Can it be that Valentine's Day is a week away? Normally, I don't make a big deal about this holiday, but since having kids, I make a big deal about ANY holiday. I mostly amp those special days up with food, fun snacks and crafts. But, a surprise gift isn't too shabby either! 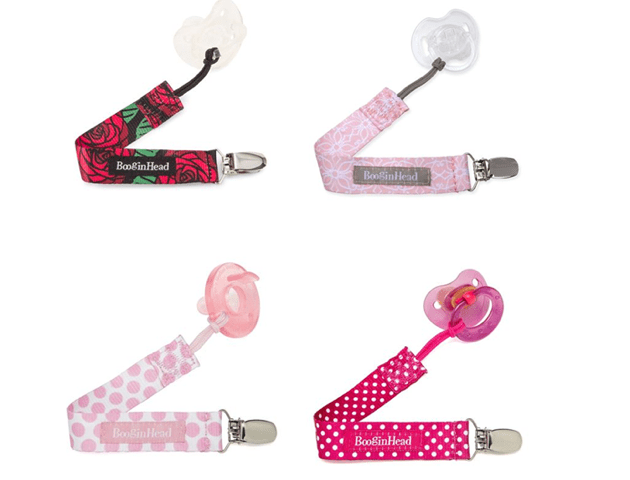 Your little one doesn’t need to be left out of V-day gifting. These pink and red pacigrips are a fun way to bring a little V-day into your little sweetie’s life. Featured - PaciGrips featured from left to right ($5.50)—Everything is Coming Up Roses , Lotus Flower, Delicate Dot and Pink Polka Dot. Valentine's Day is the perfect time to get all dolled up! 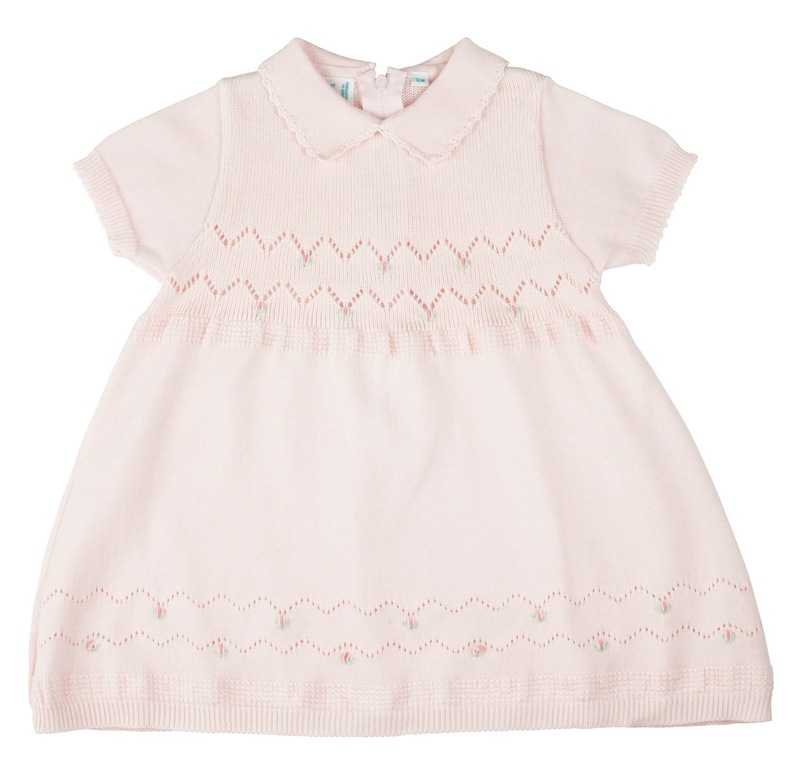 Sweet sweaters and beautifully crafted dresses are what you'll find with Feltman Brothers. They're having a fantastic red tag sale right now for Valentine's Day. This charming shirt with liven up any little boys wardrobe. 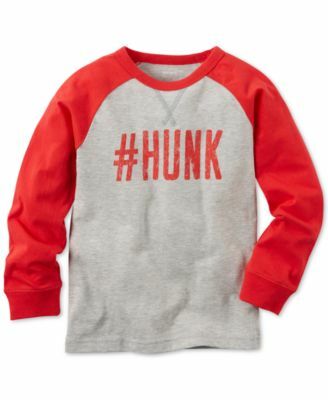 Complete with red and soft material, your little boy will be a major "hunk" in this tee and it's perfect for Valentine's Day! 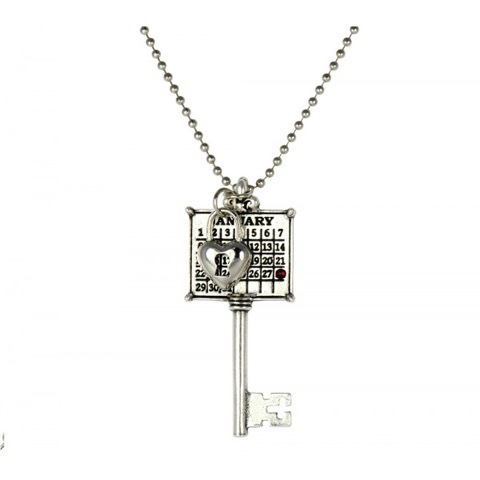 This piece of jewelry takes I Love You to a whole new level with the Key to My Heart Calendar Key Pendant from NotJustAnyOldDay. This piece is handcrafted from recycled, lead-free pewter and made in the USA. Celebrate a special date, a birthday, anniversary date with this unique accessory. This innovative gift can be enjoyed for a lifetime (unlike a bouquet of flowers or a box of chocolates!) 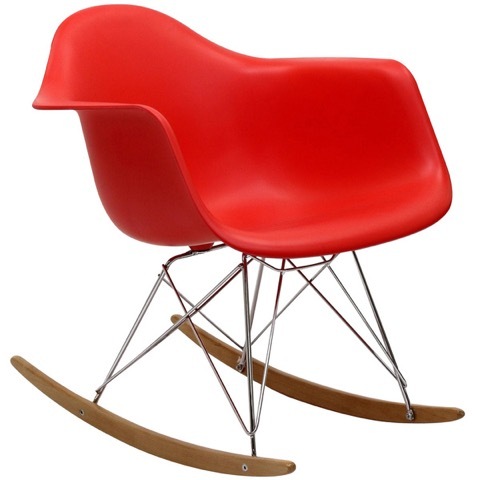 This Valentine’s Day go all out red with this fun contemporary rocking chair from InStyleModern. It serves as a great addition for a splash of color in any room. 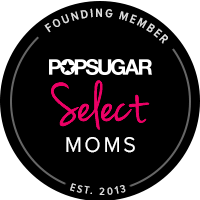 Great in a nursery, too! If the father in your life is fashionable, he may love this accessory from Isabelle Grace Jewelry. 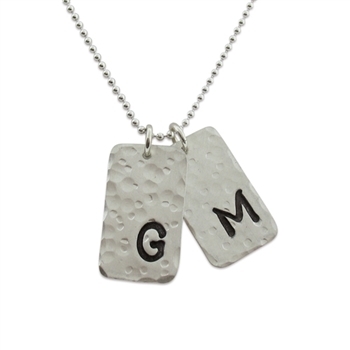 This Hammered Tag Necklace for Men is a great way for Dad to show off his love for the kids. Featured - Hammered Tag for Men Necklace ($62).